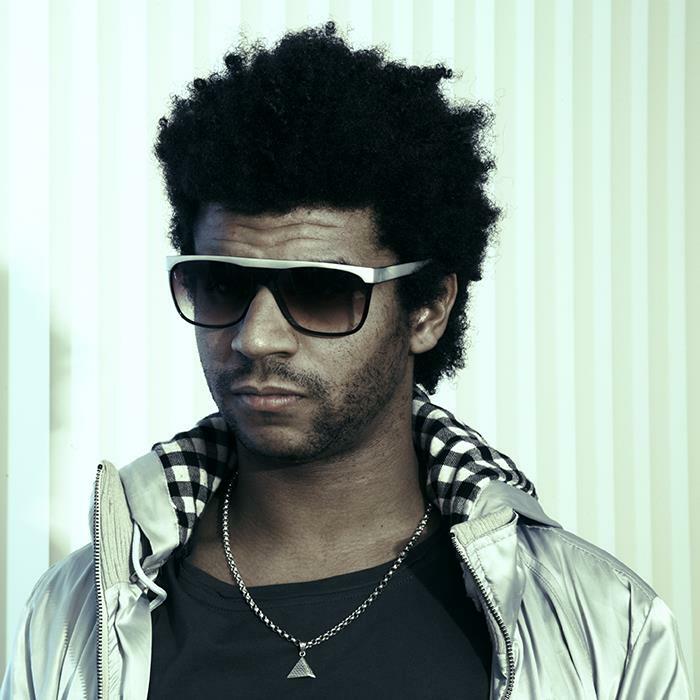 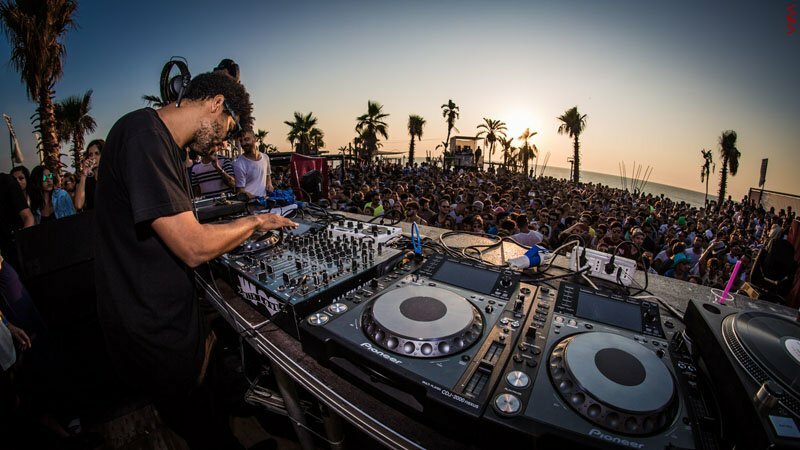 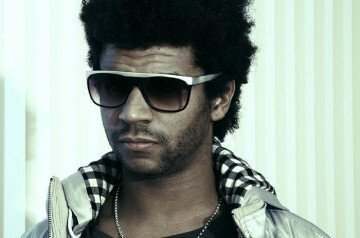 Widely regarded as the leader of the new sound of house, Jamie Jones is renowned for his pioneering music; his cross genre band, Hot Natured; his ground­breaking label, Hot Creations; and his world-renowned event series, Paradise. 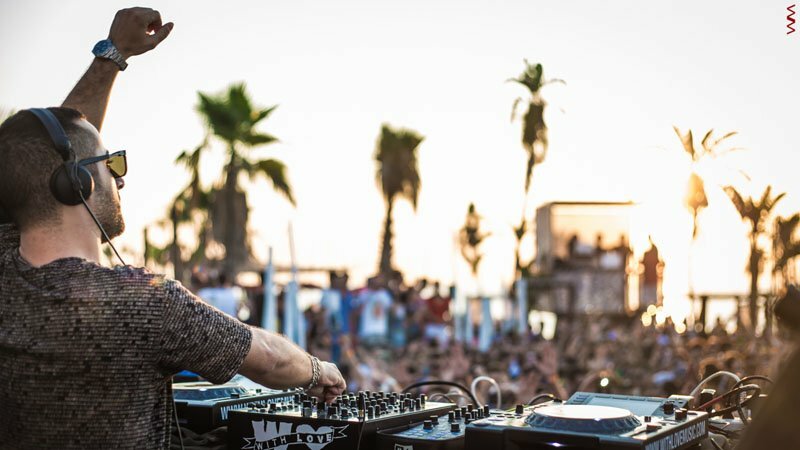 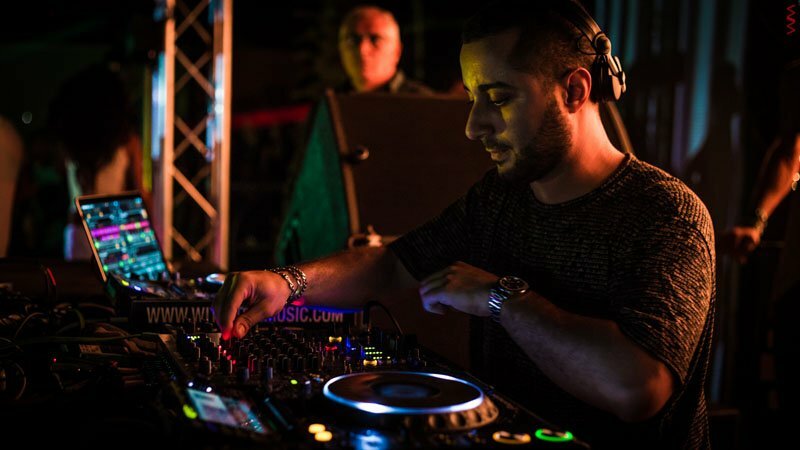 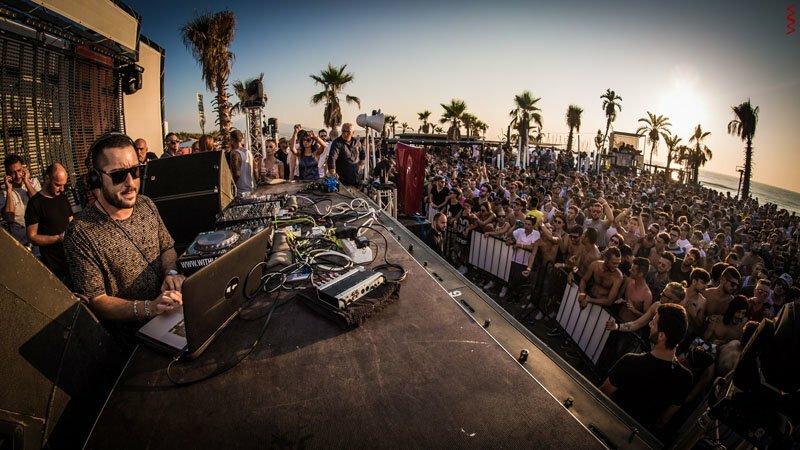 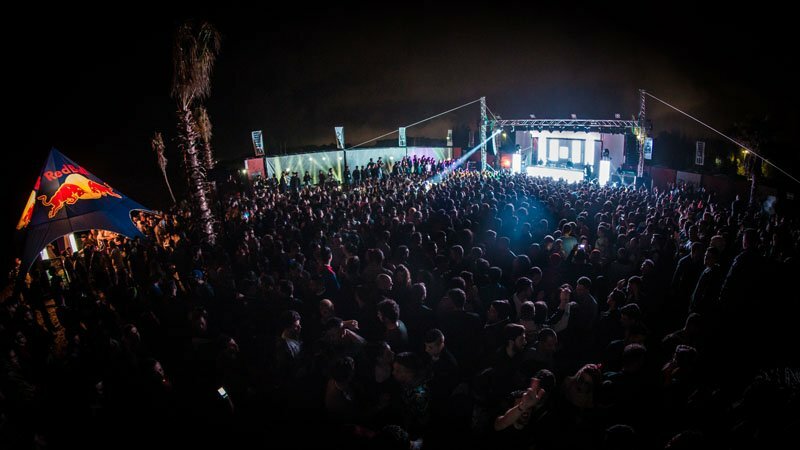 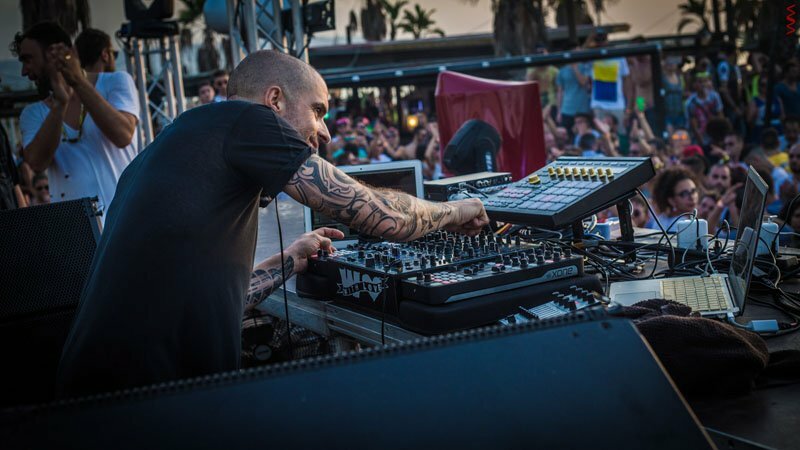 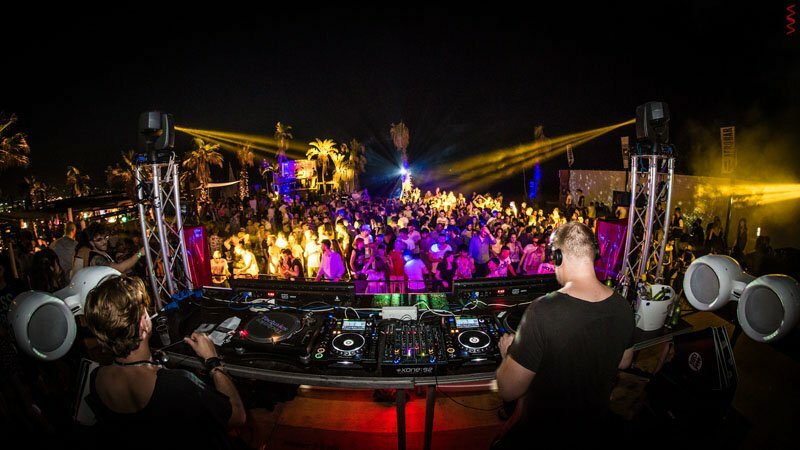 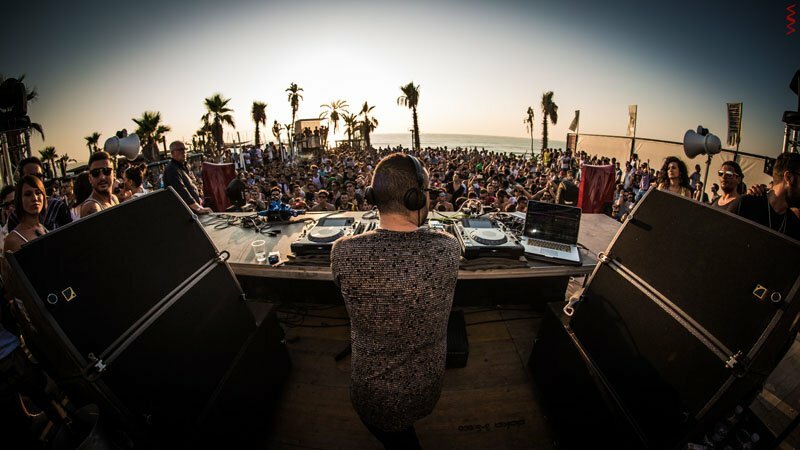 In less than a decade, he has catapulted himself to stardom by shattering genres and breaking out of the confines of minimal techno. 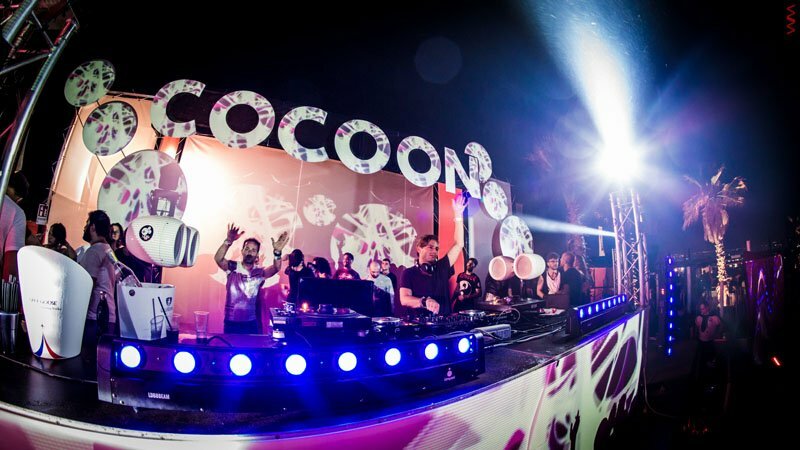 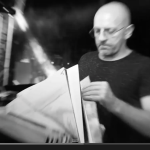 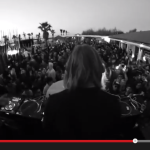 of the year; heard everywhere in Ibiza and beyond.